Acrylic, signed, 50x60cm. Titled ‘Comedy Dance’ on Galerie Dresdnere Toronto label verso. 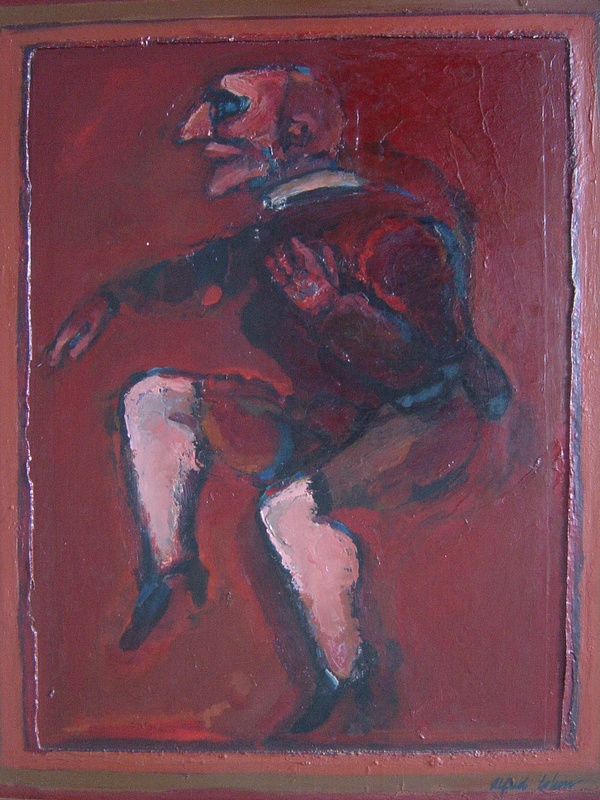 Exhibited at Cohen’s first one man show in Canada in November 1964.